These are terms that still confuses many people in the industry.. The confusion occurs because these terms are very loosely used in day to day work, rather than being used in its true sense. First and foremost it must be understood that BOTH are NOT types of bills of lading. 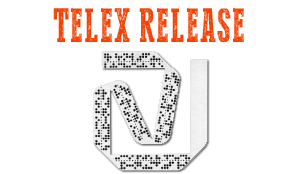 This is a common misconception when customers tell the lines they want “Telex Release Bill of Lading” or “Express Bill of Lading”. A Telex Release is simply a message that is sent by the shipping line or agent at load port to their office or agent at discharge port advising that the shipper or exporter has surrendered one or all of the original bills of lading that have been issued to them..
Based on this telex release message, the discharge port agent can release cargo to the named consignee shown on the bill of lading without presentation of any original bills of lading. Telex release is requested only in the case of Straight Bill of Lading and never on a Negotiable Bill of Lading. When the cargo covered under a Seaway Bill is released, the release maybe termed as Express Release. 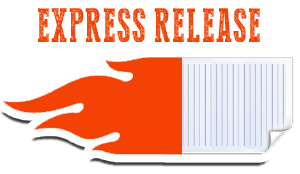 So, Telex Release and Express release are NOT THE SAME.